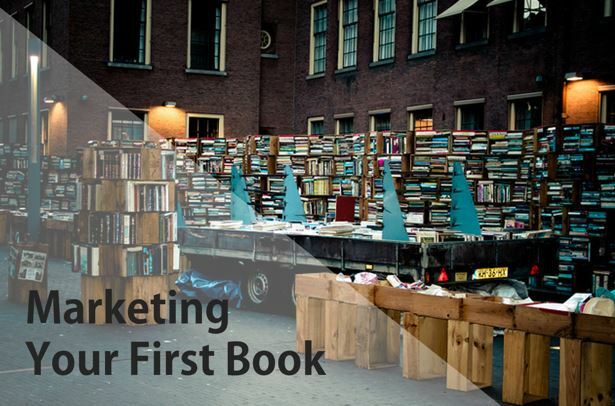 You’ve written your first book! There’s been blood, sweat and tears, and now an euphoric high as you hit the final save. Now what? You’ve been so focused on telling the best story you know how you haven’t thought much further ahead. In fact, you were only half convinced you’d ever see this day. But you’re a champ and now you’re here. What’s next?